To talk about Gustavo Santaolalla is to talk about talent, commitment and love for the traditional sound with a universal musical language. 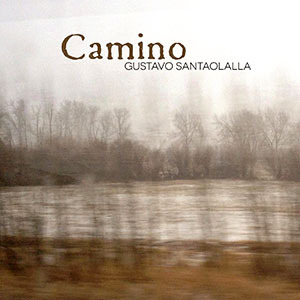 This time the Sony label brings us Camino, a collection of Santaolalla´s solo music since his acclaimed Ronroco in 1998. 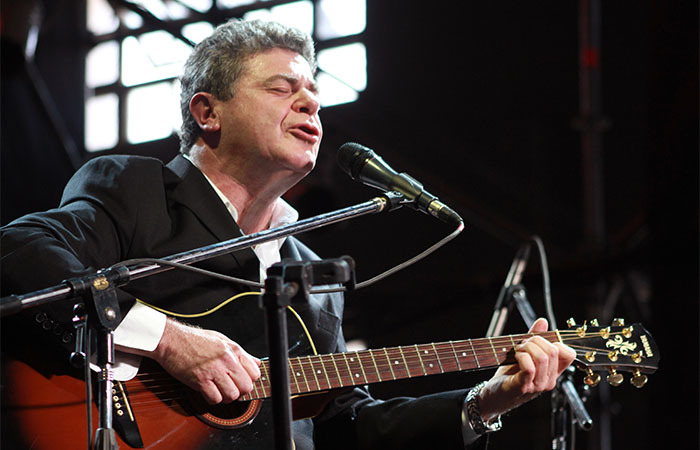 It was the album Ronroco that opened the doors for Gustavo Santaolalla to start his career as a soundtrack composer. Sixteen years have passed since then. With nominations, awards and an absolutely great career, the Argentinian musician puts together his knowledge, creativity and passion to give us this beautiful album, a tribute to the music of the Andes and those regions around the world where life goes with nature and peace. The Andes, the mountains that inspire any person that walks through them, is the background and the muse that delights the magic of composition and interpretation. This album features the Grammy and Academy Award-winning Argentinian composer who plays the ronroco, the 10-string Andean folk instrument, very similar to a charango. The sound of the ronroco is accompanied by other instruments including the toba violin, guitarrón, guitar, oud, cuatro, and bouzouki. In a festival of strings, Santaolalla plays all the instruments, showing his influence from the folklore of the region and moving into other sounds from other places around the world. The first song, “Alma”(“soul” in Spanish), is a slow and profound theme, melancholic and poignant, which, because of the particular sound of the roncoco instrument, it takes us to a place where the mountains are closer to the sky, a track that makes us dream about peace and freedom, about connection with nature and human nature. “Alma” has a subtle syncopated beat, sometimes almost imperceptible because of the slow tempo, which suggests the daily walks by the farmers who live in high places in South America, Europe or Africa; it follows in the footsteps of the men and women who walk the path closer to the sun and the moon. “Alma” could be an anthem for the daily journey of human beings who are far from the sea and close to the stars. “Vamos” (Let´s go) is the second track, a circular piece that features Santaolalla’s talent to create profound and intense lines with string instruments based on the smart combination of the vivid sound of strings and the deep and evocative tone of the pipes. Delicate guitars, tres, bass, guitarrón, cuatro, and keyboards are the set of strings which contribute to the creation of this unique and delightful piece. 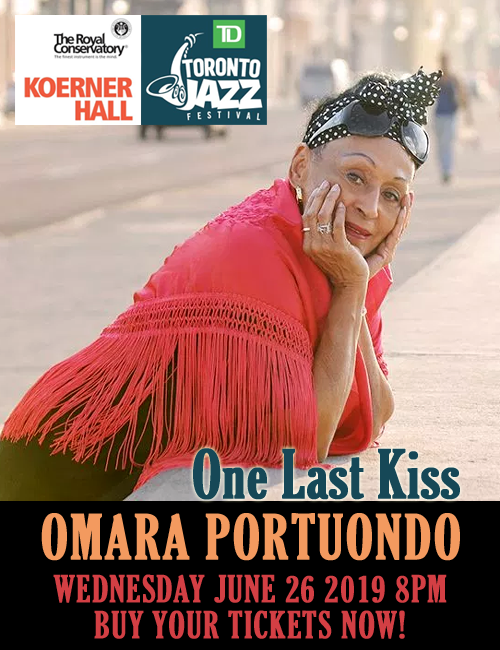 “Cordón de Plata” is a wonderful name for this song because it represents not only a region in La Plata, Argentina, but also a cord made of silver which connects the Andes, and South America or the mountains around the world. When you listen to this theme, sometimes the musical lines draw a colorful picture about Bolivian culture, a sacred celebration in Peru, or a spiritual ritual in Colombia. Santaolalla manages to convey a unique message; the mutual understanding between people and culture which are connected by a “silver cord” around the mountains in South America and the world. Tracks: 1. Alma, 2. Vamos, 3. Requiem, 4. Cordon de Plata, 5. Ella, 6. The Maze, 7. Parana, 8. Wait and Then, 9. Through the Rainwall, 10. Joaillerie, 11. The Journey, 12. Seguir, 13. Returning. Personnel: Gustavo Santaolalla: ronroco, guitars, guitarrón, cuatro, tres, bass, keyboards, pipes, bass harmonica, percussion.